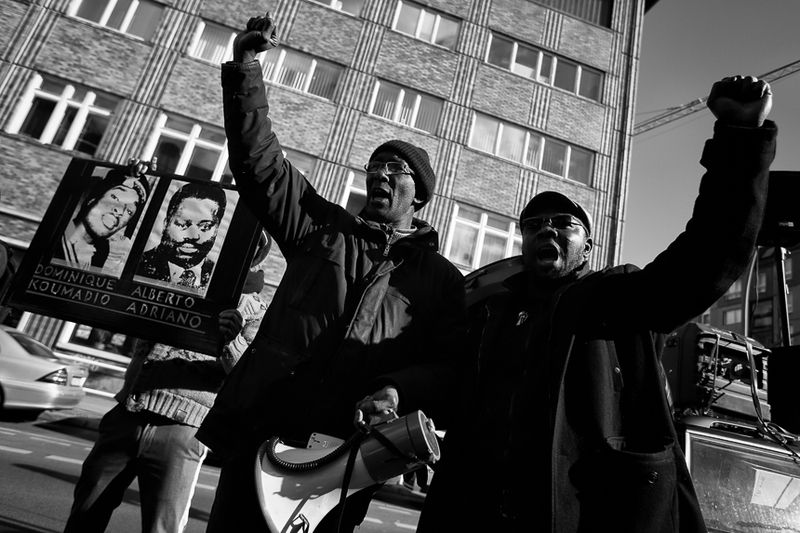 Dozens participate a march in Berlin to remind of the victims of slavery and colonialism in the German past. They also urged Berlin's auhtorities to change racist street names. The annual march took place for the 12th time.